Use a Fast Clamp for a professional fit between fans, filters and silencers. Fast Clamps are not suitable for clamping to ducting - you're better off using a Quick Release Duct Clip for this job. However for joining a fan directly to a carbon filter or silencer using a Fast Clamp is your best option. 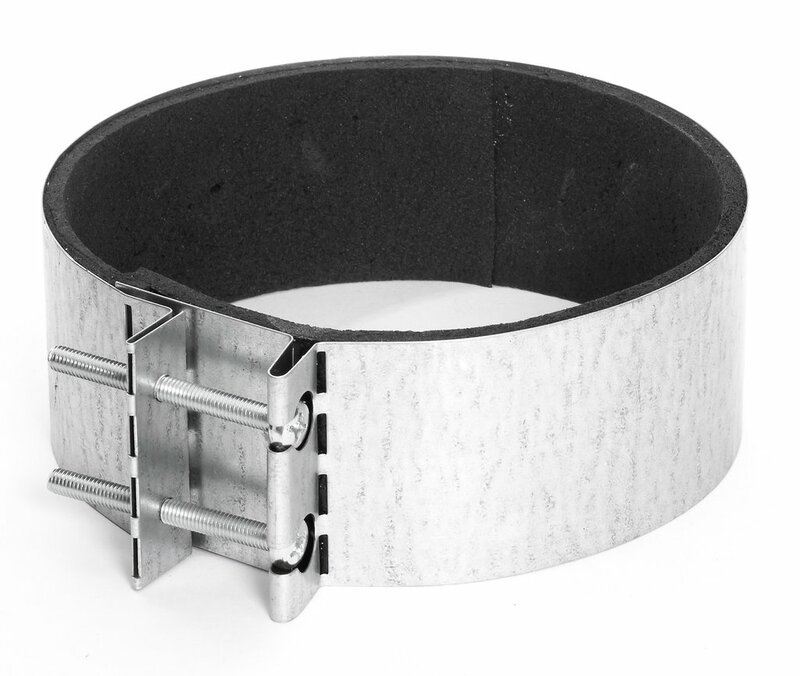 All our Fast Clamps feature neoprene anti-vibration padding for a snug, no-noise fit.